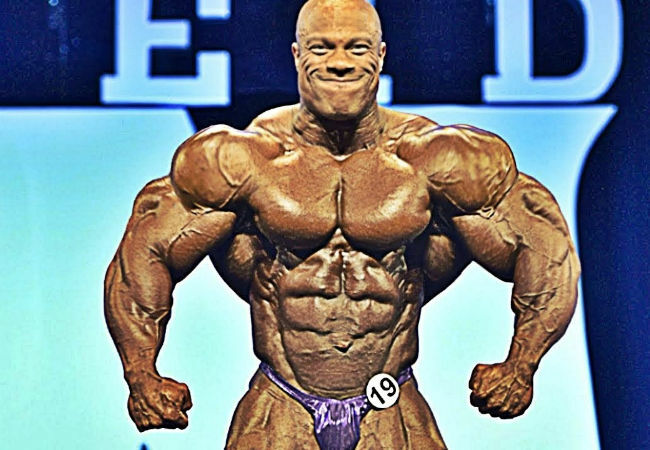 How long have you been training for bodybuilding and what made you get started in it? Since day one and from a young age my dad has always been the one next to the field whether it was for my rugby, cricket or athletics, he has always pushed me to be the best and supported me day in and day out! My whole family, my mother and brothers and dad have been essential in what I’ve accomplished. Also, my friends that are like brothers to me have always believed in me and supported me in every thing I did and wanted. 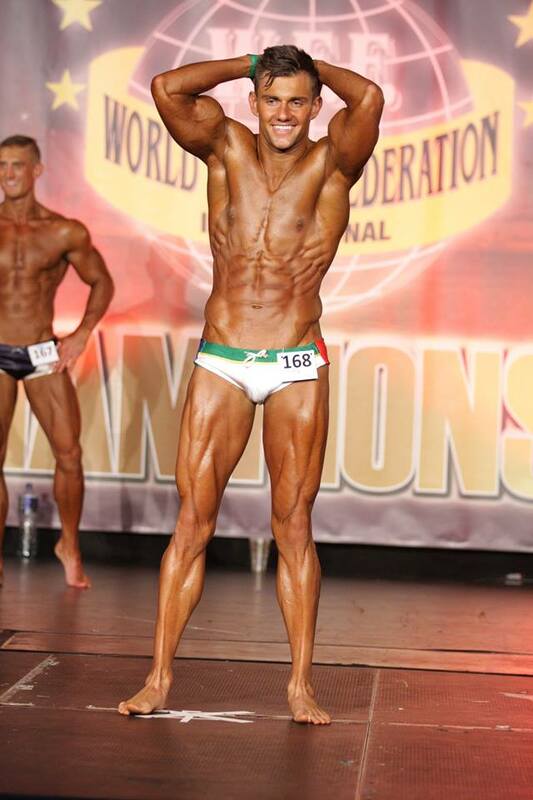 What do you most enjoy about preparing for a competition and about the competition itself? Prep in itself is obviously the hard part. To diet and be so strict on yourself has taught me so much but the best part is when you can see the whole package coming together just before a show and that moment you are on stage and you realize all your hard work and dedication has paid off. All the hours in the gym, all the meals at the right times, the things you had to give up in order to accomplish your goals. The stage is the place where all those months of work come together and pay off. It was all on me so what you put in is what you get out. No team sport, it’s all individual effort and what you do is up to you. And what is the hardest part about prep for you? Like I mentioned above, the strict diet and the no carbs. I love my food and when its taken away its hard to eat dry fish and cucumber for weeks on end so definitely the diet. When you eat like that it makes training even harder because you have no energy, so the last 3 weeks before comp is where it gets really tough. 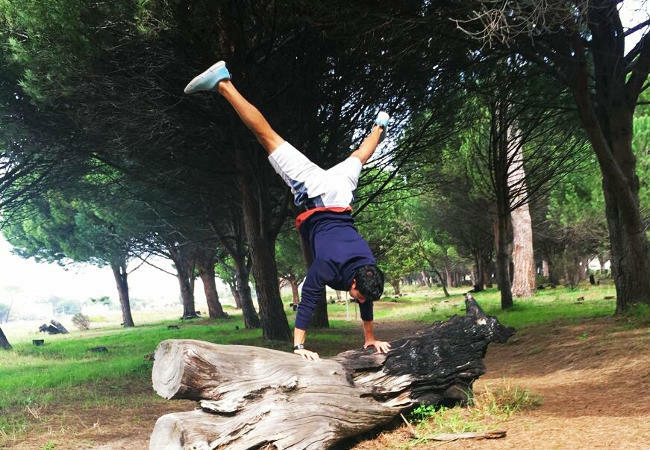 Have you found it difficult juggling the different aspects of life with training and competing? Yes most certainly. 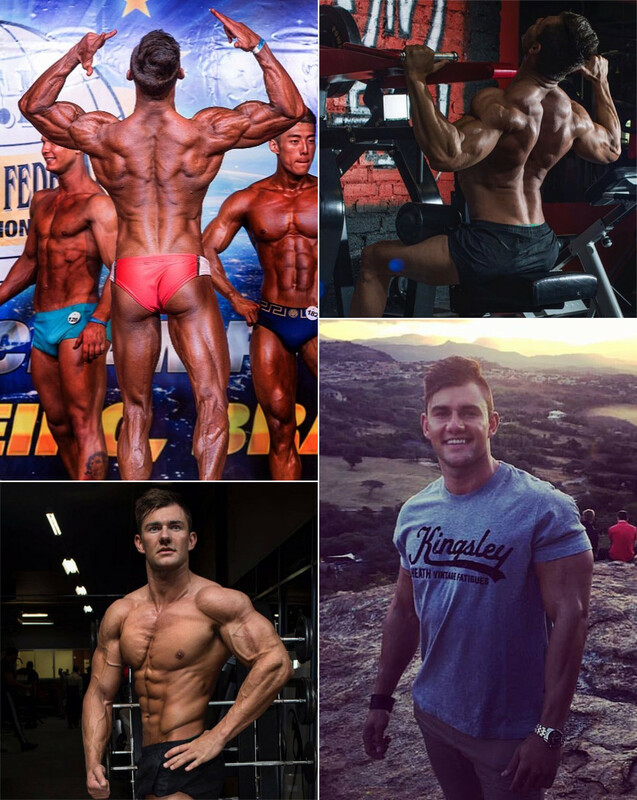 I finished my LLB LAW degree in 2016 (While competing and winning worlds) and Law School in 2017 (while prepping for MR Universe and working full day as a candidate attorney). I’ve found that if you want to you can, it’s a matter of how much you want it! Fortunately I am a few months away from becoming a lawyer so I had to train before work in the mornings at 5 am and then again after work, before my law school classes started at 6 pm at night. A lot of people only compete and that gives you enough time but to work and study and prep is something else and with the Lords help I was able to do it. Tell us a bit about the experience of competing overseas in Brazil, was it difficult keeping to your regime while travelling? And how was the level of competition there? 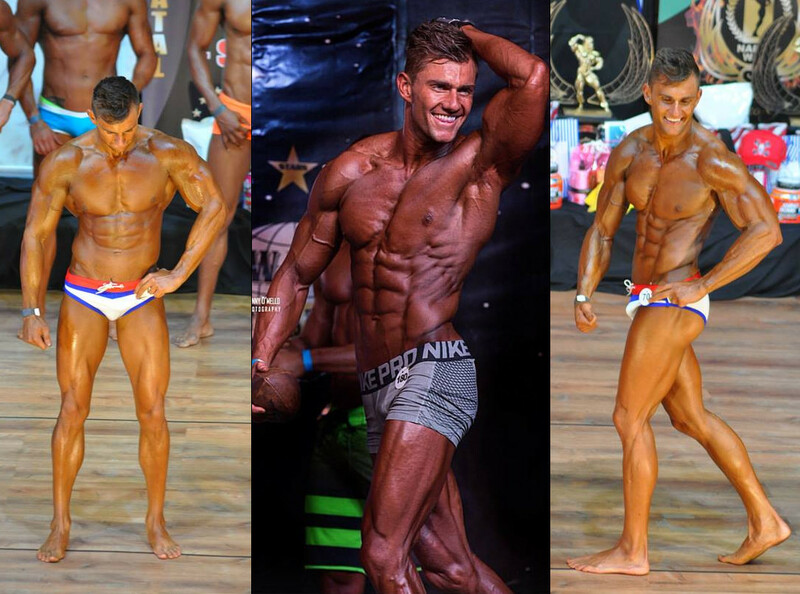 Firstly let me start to say what an honor it was to be able to go represent SA In Brazil at MR Universe, going up against 36 countries and standing in a pro lineup against the best of the best in the world was no joke and it made me realise how blessed I was to even just be there. But as I know myself I’ve never been a fan of losing but rather learning and coming back stronger. 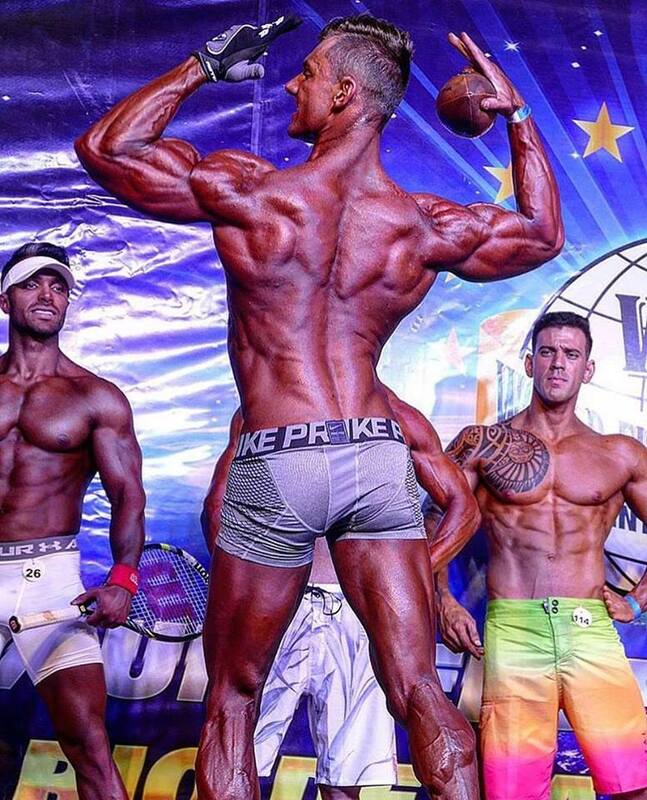 Being the youngest pro Muscle model in the competition by far, I held my ground and managed to still place 3rd in the whole world and am proud of it. 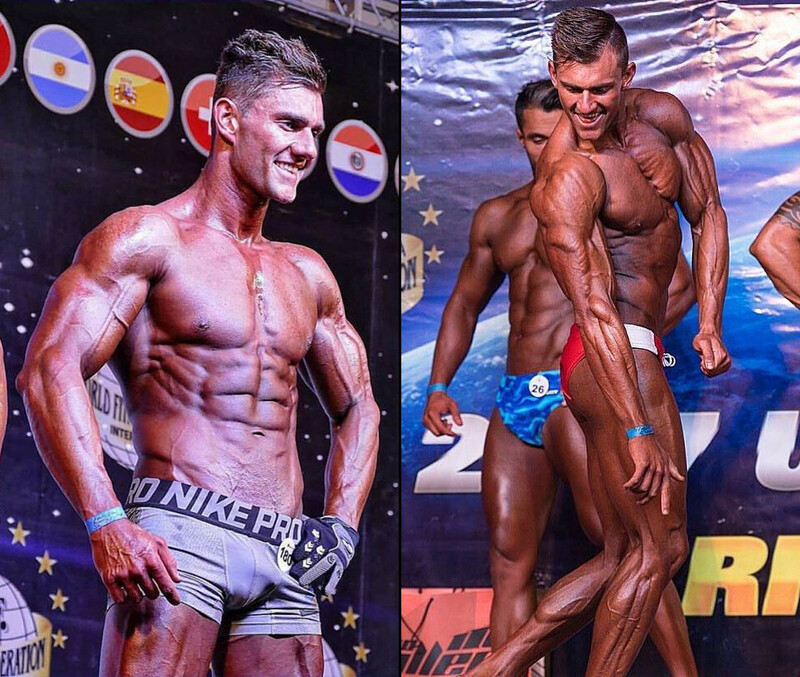 Traveling during prep is no joke and competing locally makes it a lot easier to prep. The long flights make you retain water and the different types of food from different countries is something else to deal with. Is it difficult to stay motivated some times? How do you deal with that? Motivation is always difficult but one of the reasons why I do this is I aspire to inspire and the fact that I know I will not only be letting myself down but all the people that I inspire too keeps me going, and I always stay hungry to better myself. I am currently finishing up my articles in 2017 and have already written my attorneys admissions exams in August 2017. So the plan is to become an admitted attorney in 2018 and focus on my future and earn a proper income while still staying fit, representing my sponsors and not to declare anything official, but I am keeping my options open to compete again in 2018. I would wake up, get dressed and go do my morning fasted cardio between 5 and 7 am. Then get back home, have my breakfast, get dressed and be at work at 8. Working 8 to 4 I would have my meals with me and eat while I’m on the road or when I have time at the office. After work I would head home and eat something, get dressed and then go do my weight session from about 5 to 7 pm. Then I would go back home, eat and settle down for the day or if I have something planned peruse that or do some extra work and if I have time just relax and watch a series. What are your top nutrition tips to losing fat? Diet is to me 70% of your results so to get to know your body and then following a diet according to your specific needs is essential. Training, supplementation and rest is also important but I’d say a proper diet from 6 to 8 meals a day according to what you specifically want to do. 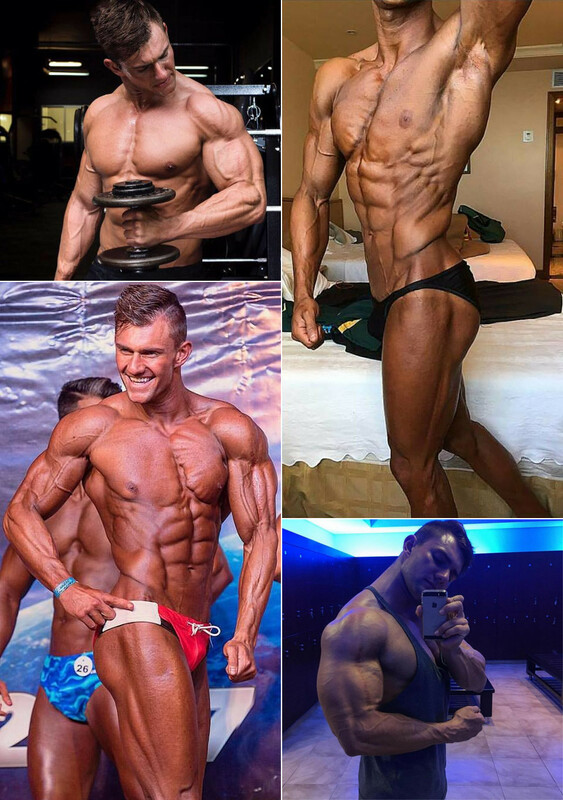 What process do you follow when its time to start getting ready for a competition/photoshoot or to just lean down? Firstly I’d change my diet and have less fats, change from steak to chicken, and even closer to the time to fish and add in a lot more greens. I am not that sensitive to carbs so I will try and carb cycle for a while about 3 days on no carbs, with one day carbs (clean carbs: Basmati rice, sweet potato etc.). You can also think about using a fat burner. Further I change my weight training and add in cardio. Weight training will go to super sets between 12 and 15 reps, still trying to maintain good form with moderate to heavy weights. A water drop is not always essential but when done right it definitely benefits and has benefited me on stage but I’ve never done one for a shoot as I believe you also need to stay healthy and take care of your body. Off season I try and eat a lot to build size but also still cheat once or twice a week, as I train a lot heavier and so I use the energy. I only start dieting strictly and properly about 4-6 weeks out from a competition and that shocks my body the most and it reacts properly. Remember the human body learns and adapts every day, the more you surprise your body the better it will react, I believe the body and mind falls in routine and knows what’s coming, so to surprise it is a good start in any diet. Give us a brief description of your philosophy on your training? In prep and in season I would workout twice a day for 6 days a week and rest on Sundays. Morning cardio, evening weights, but in the off season I like to go train 6 times a week Monday to Saturday, if possible with legs on Wednesdays and Saturdays. What are some of the mistakes you see guys making when trying to lean down? Building muscle proportionately is essential and that is where the right motion and properly doing the exercise comes in! Drop your ego and drop the weight, take your form to the next level rather than upping the weight. Tricep pushdowns. The pump is insane. Low row. The burn I get from it makes it worth it. Rear delt flys. Seeing striations and growing weak body parts. I usually leave my arm day for Friday or Thursday so it is definitely arms. The pump and the burn is just something else compared to the other muscle groups, but back and chest is also really close to my favourite. What are some of your favourite back exercises and back training tips? Low row with dead lift and inner grip lat pull downs are really nice to build dense size, but once again drop your ego and drop the weight. Focus on what muscle you are working and squeeze and control your motion. Do you like and incorporate other kinds of training activities or sports? Yes I believe in a healthy and fit lifestyle. I love adventure and outdoor sports. I ski and do watersports and I use to race quadbikes. I use to play rugby and do athletics for all my life until I broke my left upper arm in rugby in 2013 playing for TUKS. 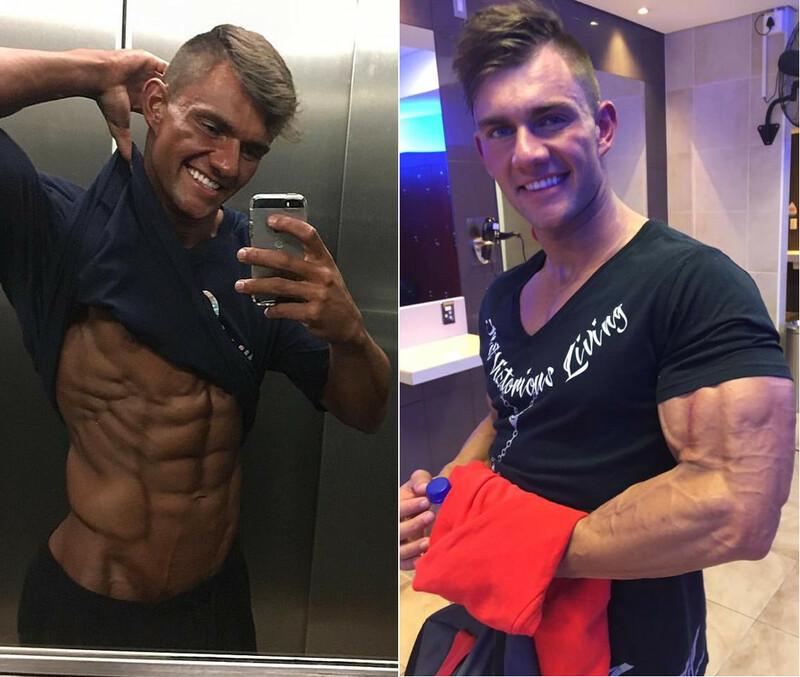 I love staying active whether its running or playing squash or tennis with friends, but to compete and build the goal physique, the gym is my main place of action. How do I do it? How do I get to where my physique is now and how to put on quality size while I stay so lean. 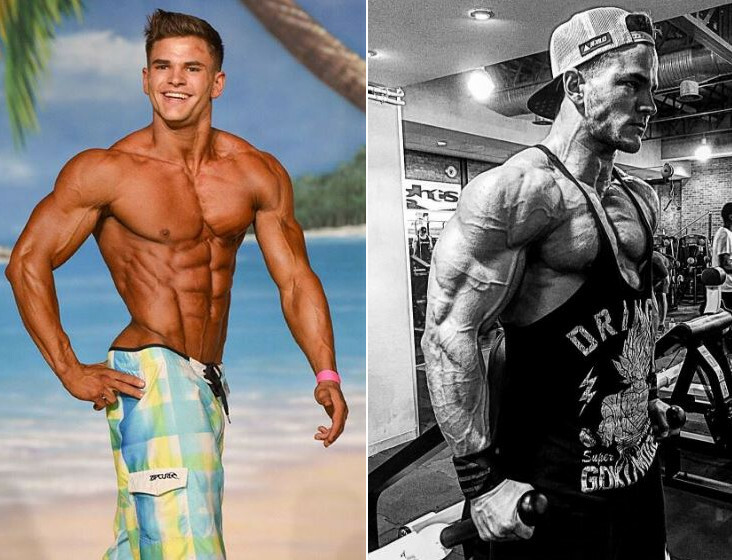 Ryan terry, Steve cook, Sergi Constence, Jeremy Buendia. Its not about the size of the weight you use its about how you use the weight. 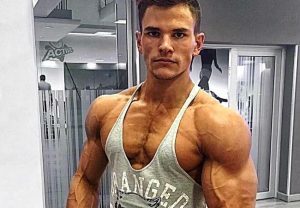 Most ripped guys physique in SA? SA lady with the most amazing abs? 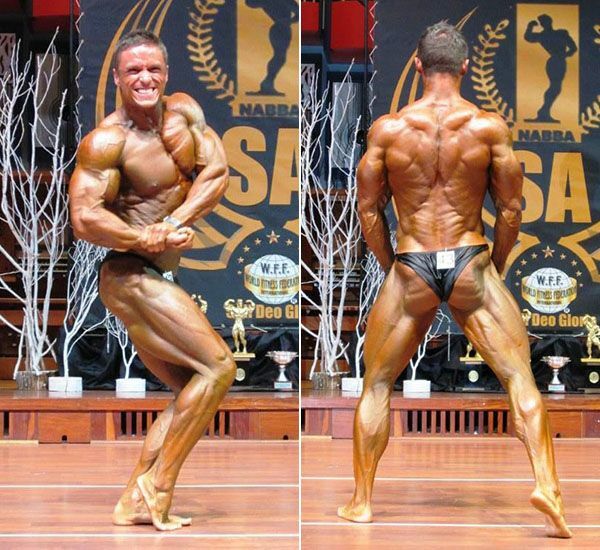 The Nicest guy and girl fitness personality you know of in SA? Jacques van der linde and Le-Jean Ehlers. 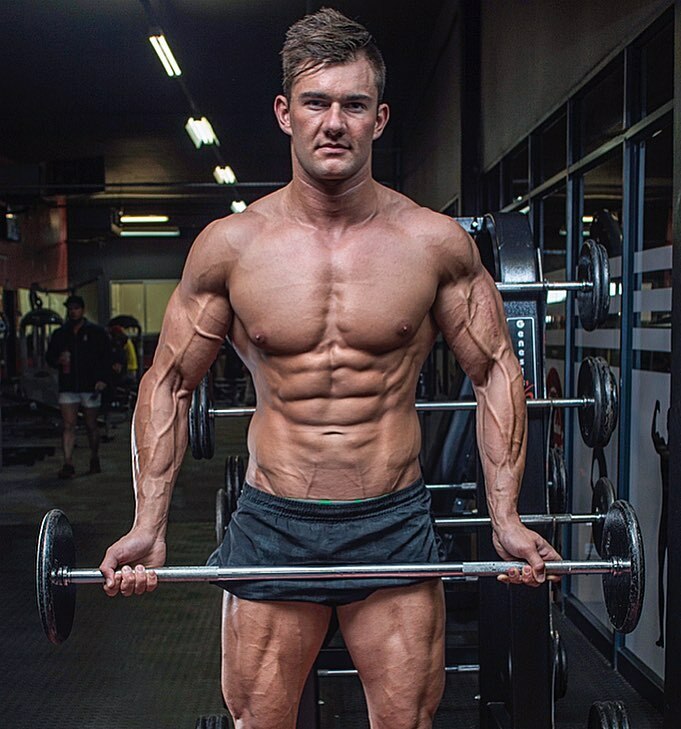 Most aesthetic fitness guy in SA? Most aesthetic fitness girl in SA? 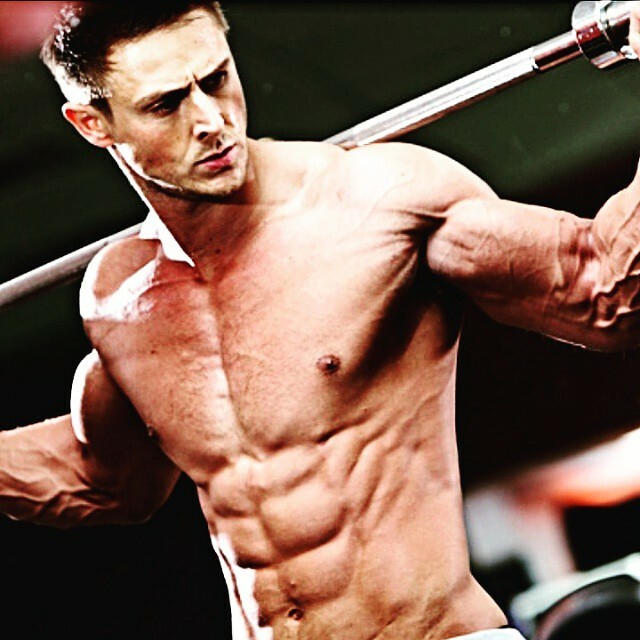 Ask Al, Intermittent Fasting, Falling For Fitness Marketing And Getting Ripped!